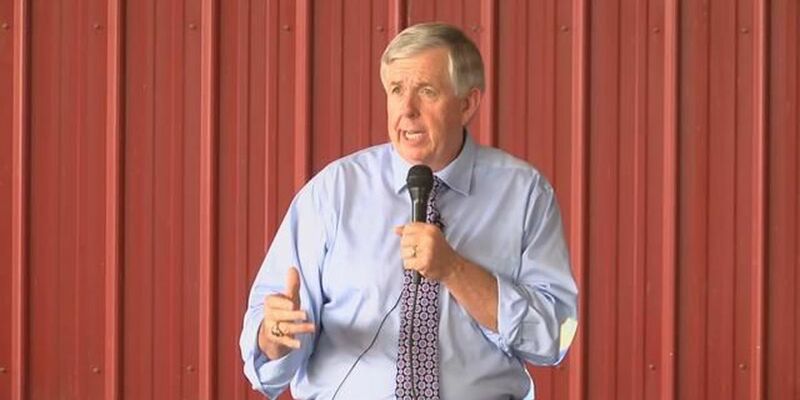 JEFFERSON CITY, MO (KFVS) - Governor Mike Parson says that Missouri has been selected for a mentorship program through the Department of Labor for those living with disabilities. Parson made the announcement during his visit to Paraquad, the leading disability services provider in the St. Louis region. Missouri is on track to become a Model Employer later in 2019. State governments can commit to hiring more people with disabilities, and thereby become a “model employer” for private businesses and non-profits.